What can you see the counselor for? 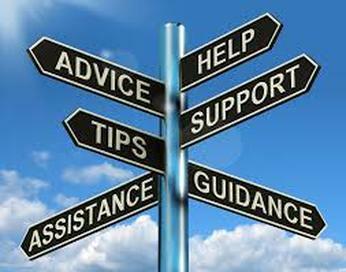 The counselor is available for you to visit any time during the day in the Student Services Center located in the front of the building. In order to ensure a visit however, it is better to reach out to the counselor using one of the pink slips found at the front desk of the Student Services Center or through email. The counselor's contact information is located below. Every student has individual worth and value. All students deserve opportunities to learn, grow, and develop in an open and positive environment. The balance of intellectual, social, emotional, and physical needs are important to academic success. ​A school community built upon safety and mutual respect is the environment that will best support students. 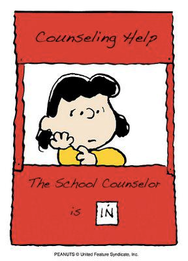 School counselors abide by the professional school counseling ethics as advocated by the American School Counseling Association. It is important to demonstrate an understanding of and sensitivity to issues of ethnicity, culture, sexual orientation and socio-economic status as related to educational equity.